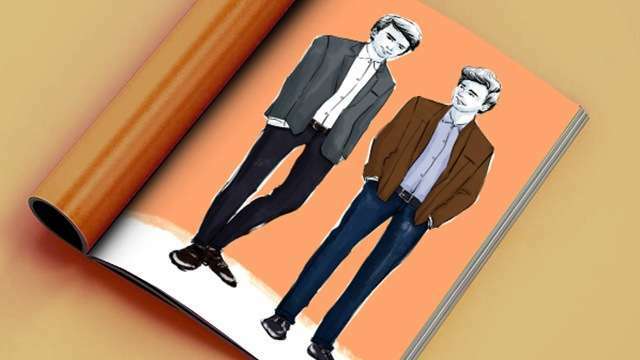 His latest pair will make you, err, happy! adidas is showing no signs of slowing down on epic white sneaker releases. 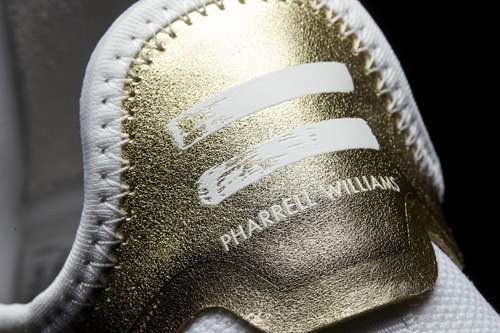 The three stripes brand collaborated with singer-songwriter Pharrell Williams for new cloud-hued sneakers, which will hit the international market on Saturday, May 6. It remains to be seen if and when the Philippines will be getting this release. 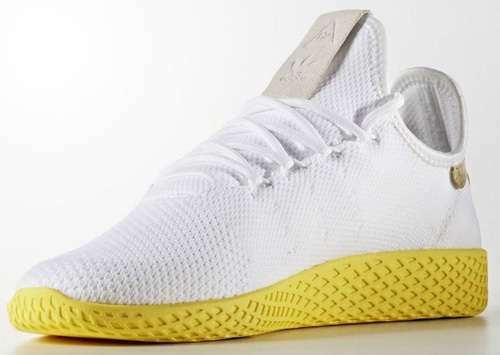 Dubbed as Pharrell x adidas Originals Hu Tennis, the shoe features a white Primeknit base, white lace, yellow soles, and gold tab on the back with the engraved name of the “Happy” artist. It’s also equipped with a textured midsole and side panel perforations for a more lightweight and comfortable walk. According to Hypebeast, the pair will also be available in a white and green combination inspired by the first Stan Smith colorway. The coolest Pharrel x adidas collab yet? It may be too early to tell, but they may very well be.